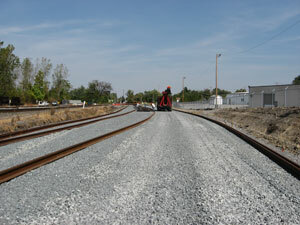 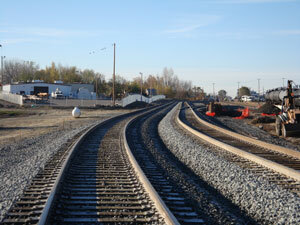 Scope: Build and Later Remove 3,300 ft of temporary track and one #10 Turnout; Build 1,800 ft of permanent track. 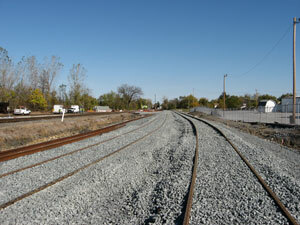 Status: Still in progress at the time of posting. 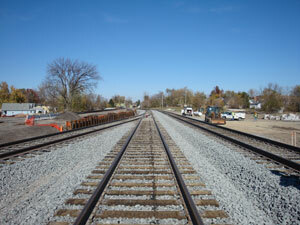 © 2011 Amtrac Ohio Inc.